Speculation regarding a new iMac originated about a month ago pointing towards the World Wide Developers Conference (WWDC) as the grounds for unveiling. However WWDC came and left and nothing was heard about a new iMac until today. 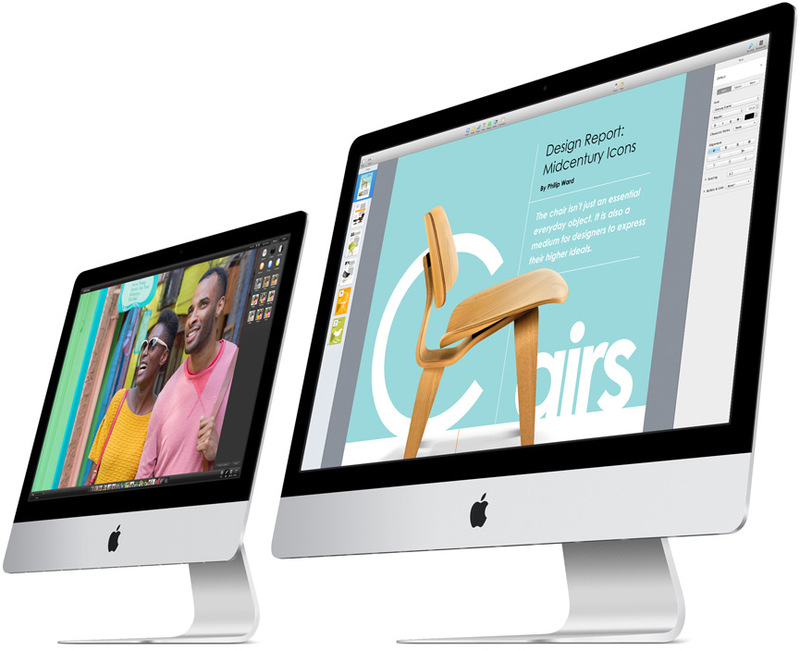 Apple announced a new, cheaper version of their iMac coming in at $1,099. By any means that sum is substantially large in my book however it is priced lower than other iMac models in hopes to attract customers who would otherwise have not vied for the higher end product. The new iMac is not just a stripped down version of its more expensive cousin but is reportedly a completely brand new computer. The new $1,099 model comes with a 1920 x 1080 21.5 inch display and sports a 1.4GHz dual-core Intel Core i5 processor with Turbo Boost up to 2.7GHz, 8GB of RAM, a 500GB 5400rpm hard drive, Intel HD 5000 graphics, a FaceTime HD camera, two ThunderBolt ports and more. Buyers also get a Magic Mouse and an Apple wireless keyboard in the box and ships with OSX Mavericks. The new iMac may be a tempting buy but for an additional $200 you can get better graphics, a more powerful 2.7GHz quad-core Intel Core i5 processor and twice the hard drive space. If investing in an iMac for a good bit of usage, I think it would be best to go for one of the older, more expensive options. Check out the specifications table for more details and look up Apple’s website for comparisons. 500GB (5400-rpm) hard drive Configurable to 1TB hard drive, 1TB Fusion Drive, or 256GB of flash storage. Are you seriously recommending an iMac?